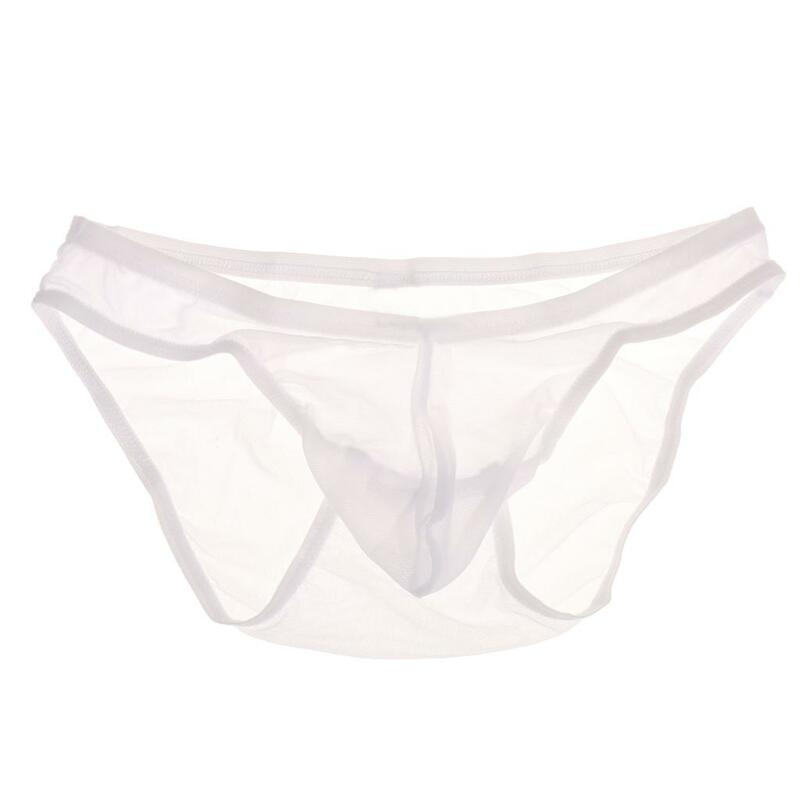 Due to health regulations, we regret to inform you that we cannot accept returns on intimate apparel. Only defective product will be offered exchange or store credit. Please wash the underwear before you wear it.